Backed by science, supported by nature. We were born from a deep desire and need for superior quality integrative health care through exceptional nutritional supplements. 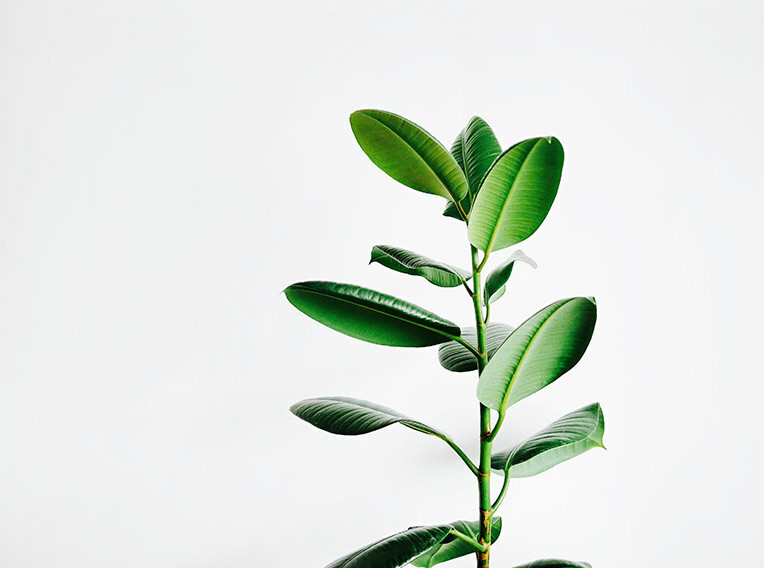 We are a boutique company bringing a sophisticated platform of biological reality through leading scientific thought at the time of product development. With a commitment to quality of life improvement through our formulas, using only safe, natural and powerful ingredients. I’ve been using your product for almost two weeks, and I am pleasantly surprised. In the last week I have lost 5.9kg, eating low-carb as recommended. I cannot believe it honestly! Never in my life have I been able to loose weight so easily. I want to order my next batch for next month, but I have a question, as I currently don’t have a period I am using 2 of the hormonal tablets twice a day, however, there is only 80 tablets in the container, which means that it only lasts 20 days (until such time my period returns) while the other tablet is going to last 30 days. I would therefor like to find out if it is possible for me to buy a extra container of the hormonal tablet so that I don’t have a excess of the other tablets by buying more sets? 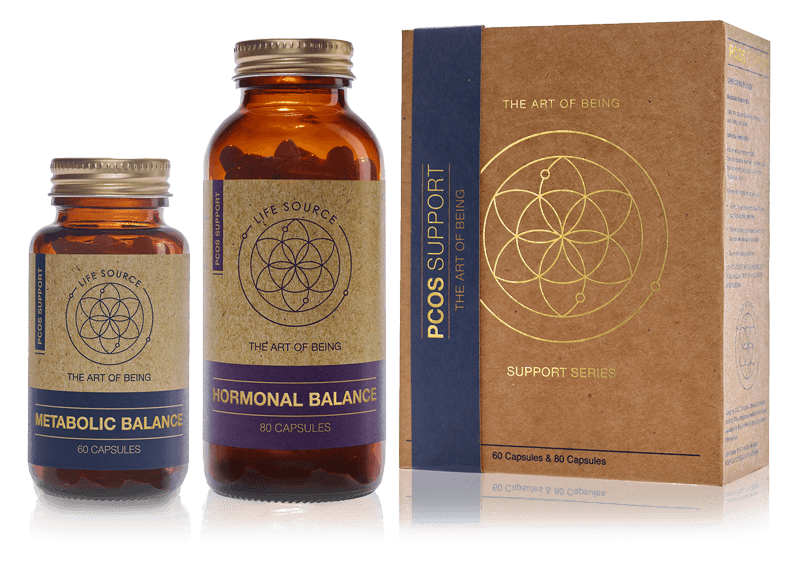 The PCOS support has definitely changed my life for the better , I have religiously been taking the pills daily and have seen amazing results . I have lost weight my body feels different & well balanced . I purchasing the second batch next week and I cannot thank you enough. I’m loving my PCOS Support, I actually need to buy more before they run out. The most improvement I’ve noticed are the reduced cravings but what I’m more happy about is my cycle. Whilst most woman complain when it’s that “time of the month”, I was actually rejoicing and dancing :slightly_smiling_face: - as the last time I had them was in January. I’m definitely enjoying this journey to goodness and health. ©Copyright Life Source Organics (PTY) Ltd. All rights reserved. Website by Aglet.